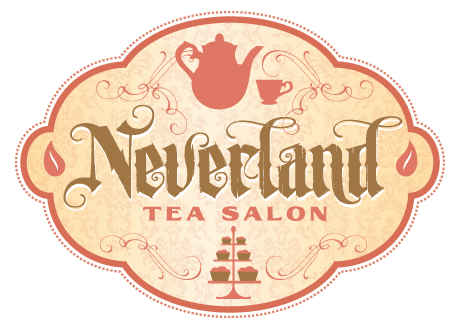 A new tea salon called Neverland Tea Salon is opening on Friday, September 20, 2013. They carry 60 different types of tea to choose from. Neverland Tea Salon will serve high tea and afternoon tea and they will have a variety of pastry options for people with dietary restrictions. Neverland Tea Salon is located at 3066 West Broadway in Kitsilano.